Surf school Portugal, a surf camp in Sagres Algarve. 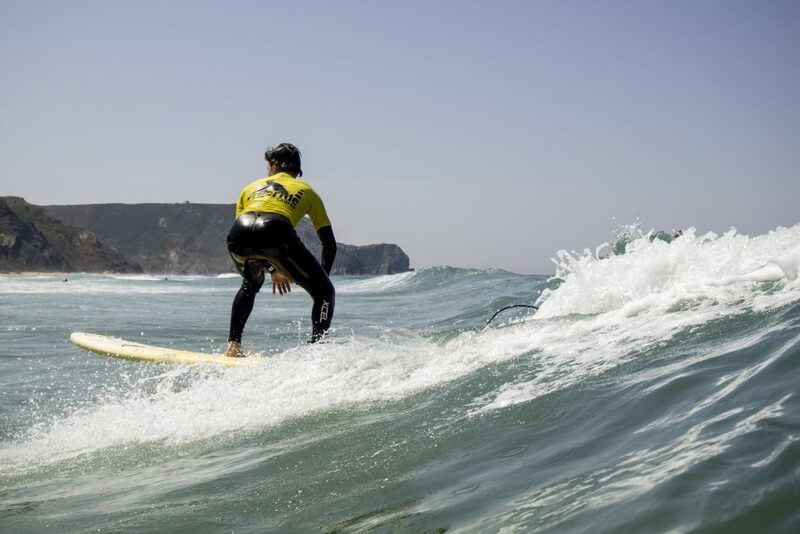 Learn to surf in Europe with surf camp Sagres Freeride. “If I only had more thumbs to put up. “Professional teachers and unique atmosphere! Join our surf lessons! We have Freeride Dream Team ready to welcome you! 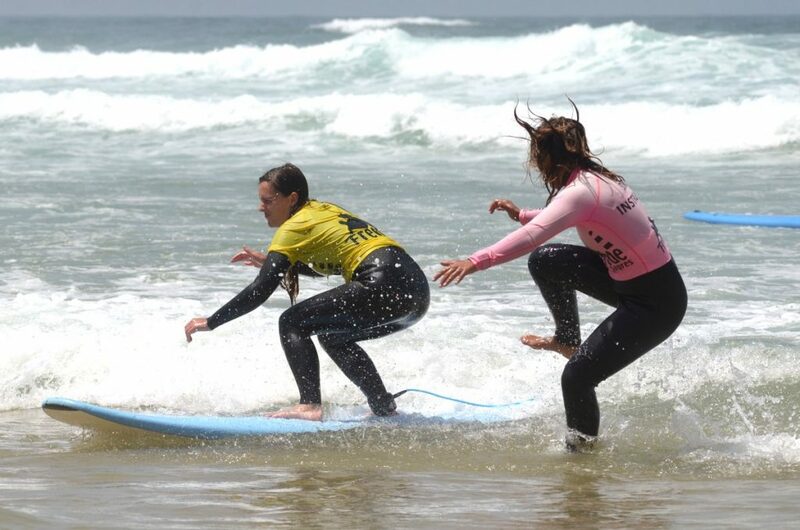 Our surf lessons are taught by highly qualified coaches and are suitable for all levels from beginners to advanced surfers! Get ready to know and enjoy the best surf spots in the South of Portugal! We have the best surfboards and wetsuits at you disposal if you just want to rent and hit the waves! Check out all info here! Freeride presents the ultimate Surf Training Camps. Special package all inclusive weeks with surf training every day. Weeks for beginners and weeks for advanced surfers! Looking for a surfcamp in Sagres? 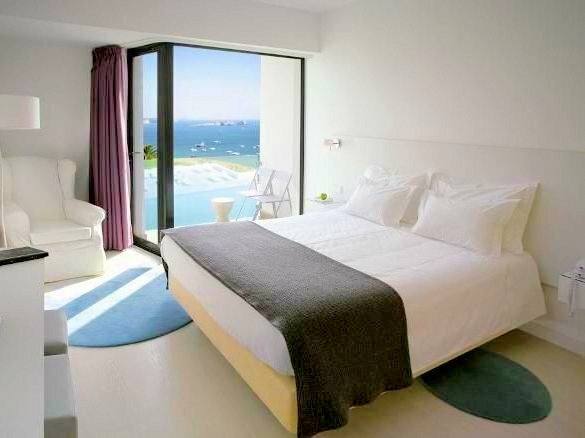 Why not stay with us at the best 4* Hotel Memmo Baleeira? Enjoy your surf vacations in a design hotel with the most amazing ocean view and join the excellence of a highly professional Surf School. Enjoy the SPA after a surfing day, taste the best food and local goodies! Have the best time where the Land meets the Ocean. Check out our packages here! 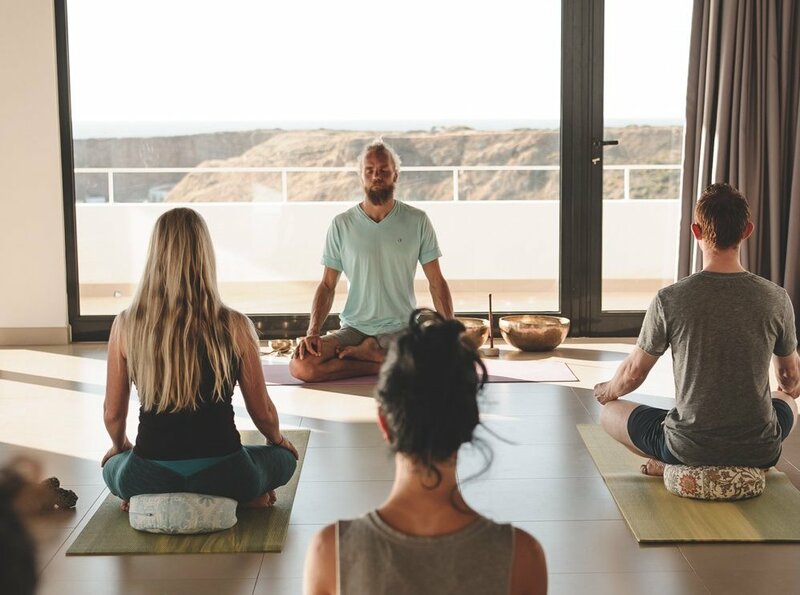 Searching for a retreat to reconnect mind, body and Nature? Join one of our retreats! Surf, Yoga and Hiking and enjoy some QiGong and Meditation meanwhile! We have all inclusive Surf&Yoga Retreats in SW Portugal. It is one of the best ways to reconnect with yourself and develop a happy, healthy and relaxed Body&Mind. Check out our Retreats and join us in this journey of becoming better together!